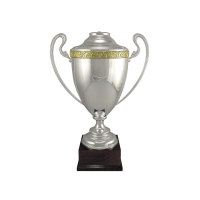 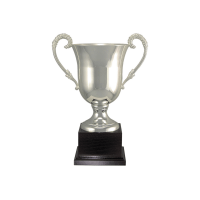 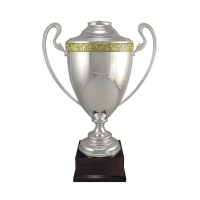 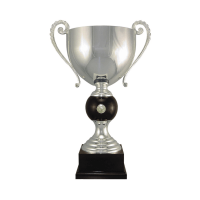 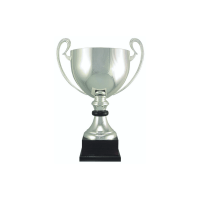 Cup Style Trophies for all your needs! 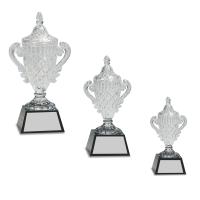 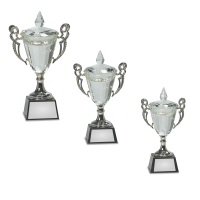 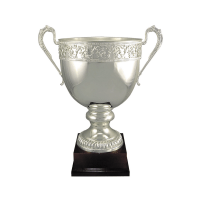 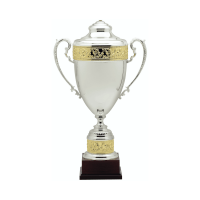 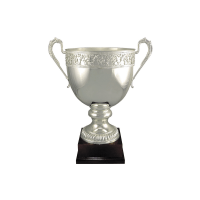 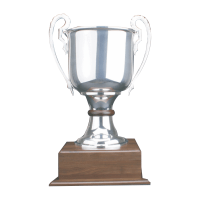 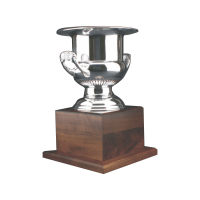 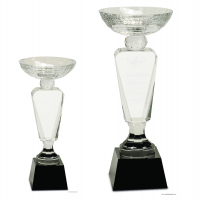 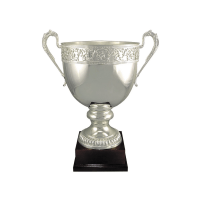 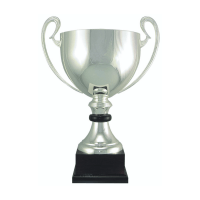 Ranging from small to over 43 inches tall; We have the trophy cup for your next big event! 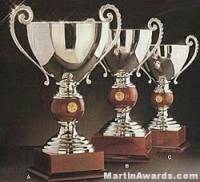 If you don’t see one you like, don’t worry! 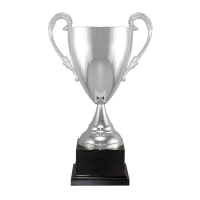 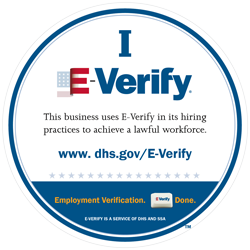 We have award specialists who can help find something that will work. 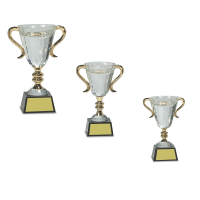 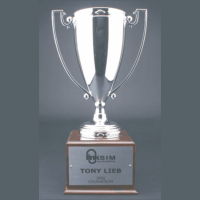 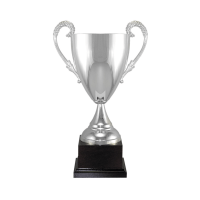 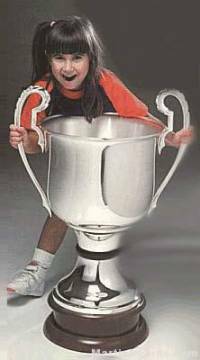 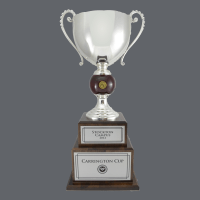 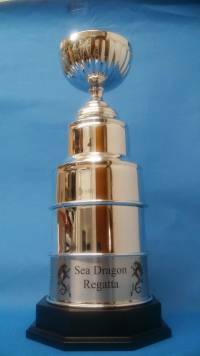 We can switch out the bases on certain cup trophies, so make sure to ask one of our specialists about it so we can put the notes on your order with us. 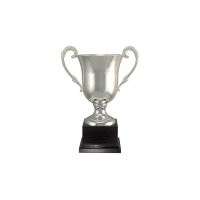 Production on these cups are 5-7 business days after art approval. 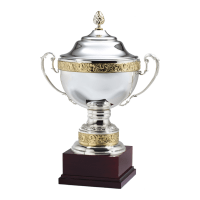 Shipping will be quoted at time of invoicing. 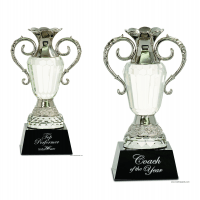 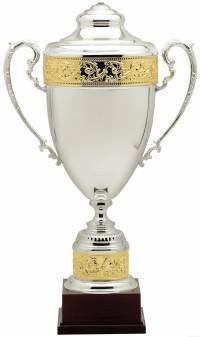 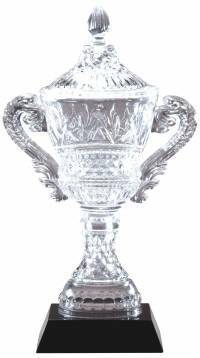 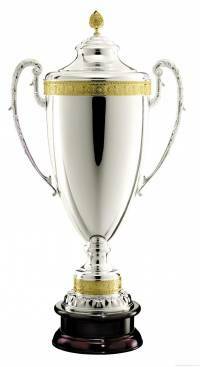 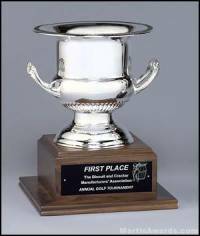 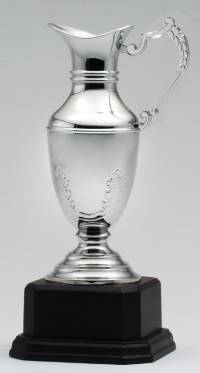 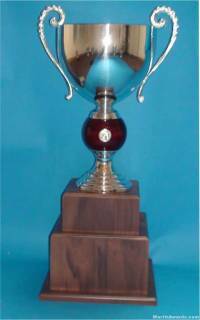 We offer bulk discounts on these trophy cups; so make sure to look at the price table on the product page of the trophy cup you want.